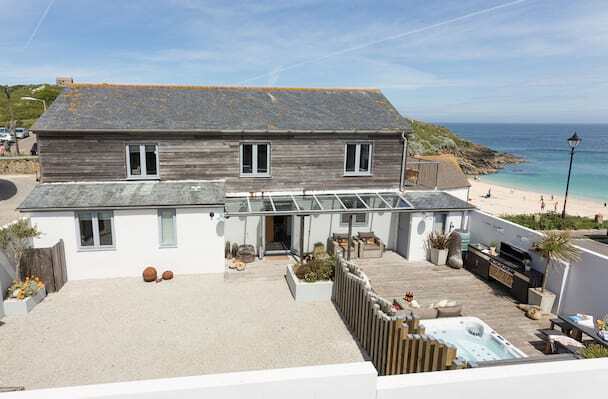 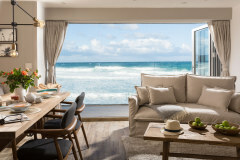 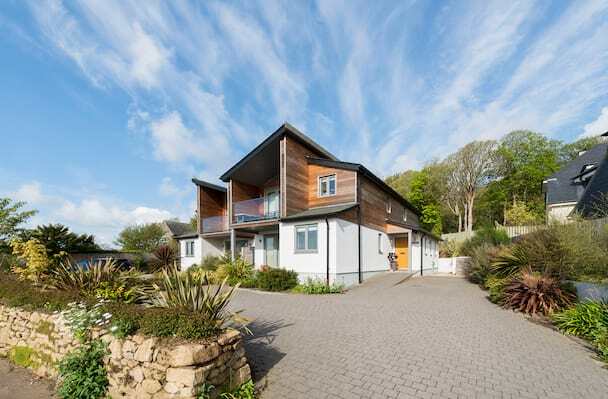 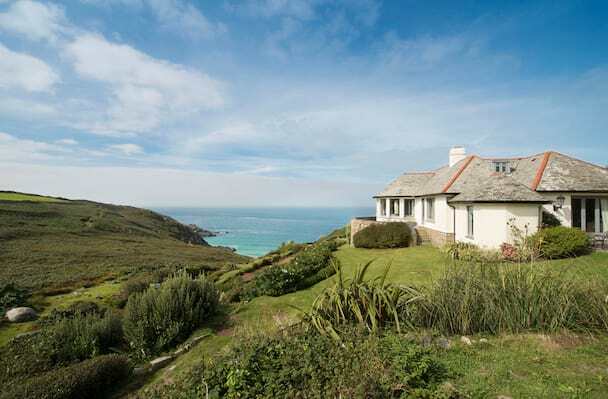 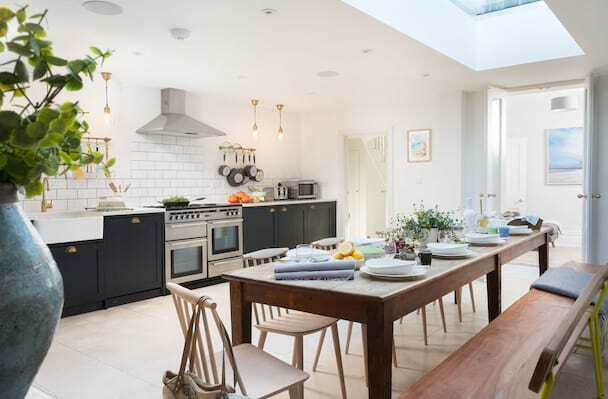 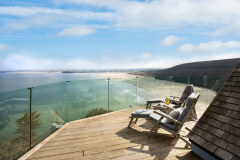 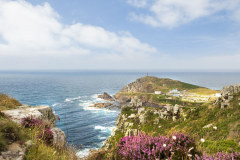 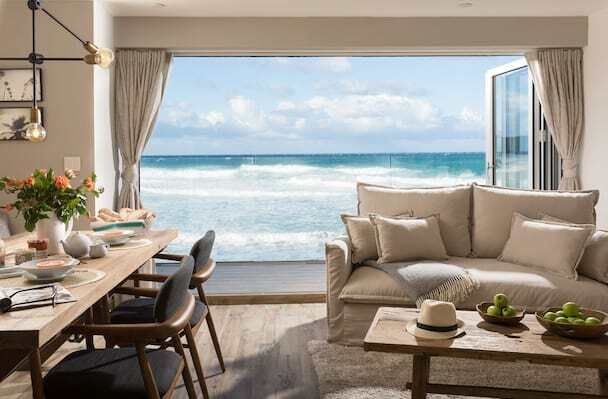 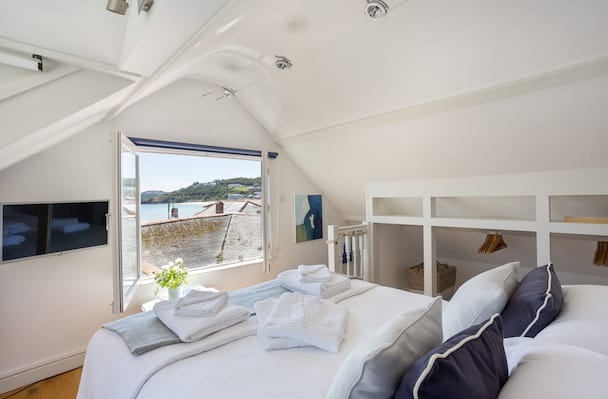 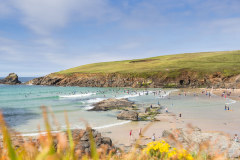 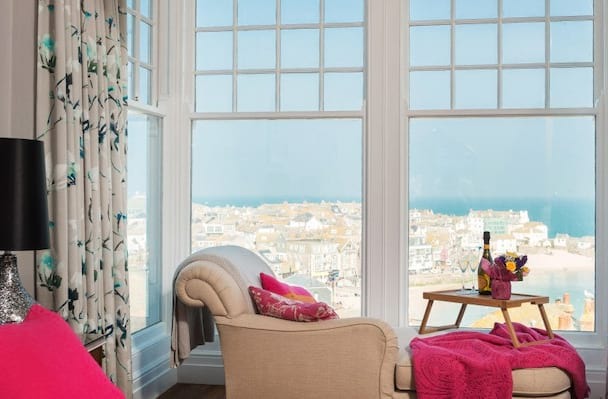 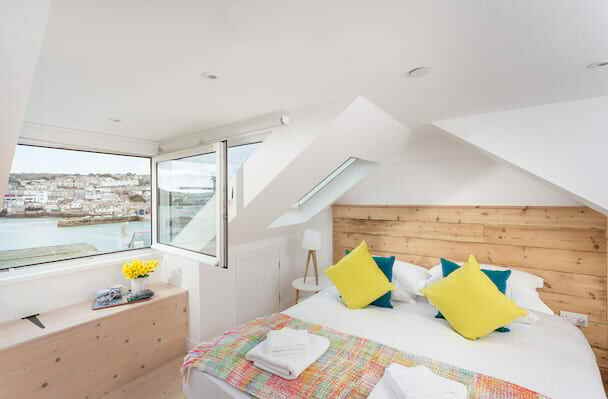 A wonderful coastal home with an enviable 'on the beach' location in St Ives. 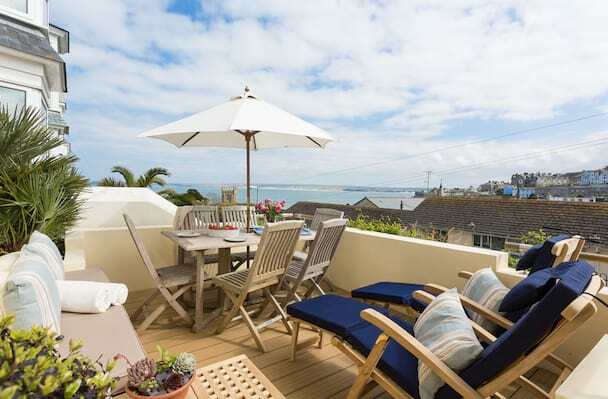 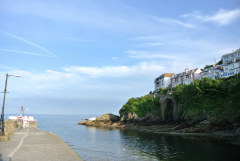 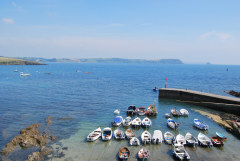 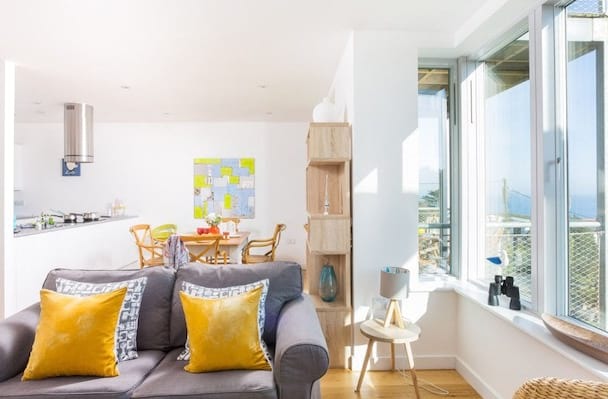 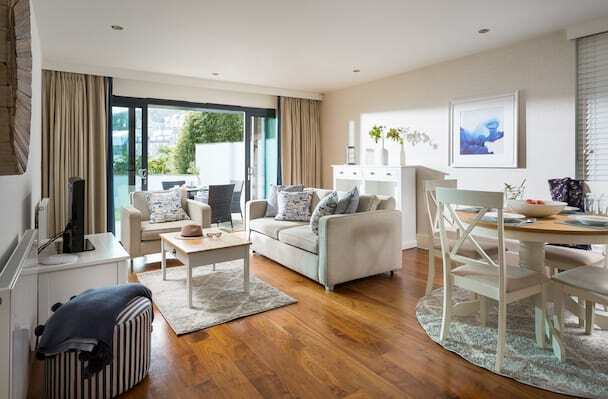 A stylish first floor apartment overlooking the blue seas of Carbis Bay. 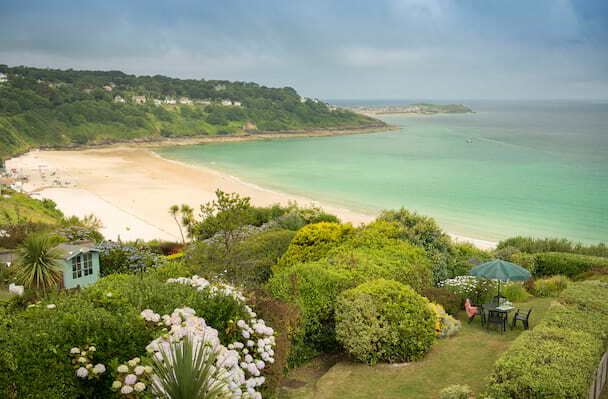 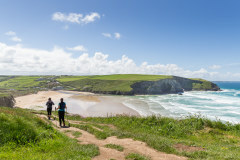 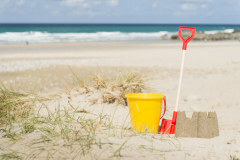 Walk to the beach or take the branch line train into St Ives.